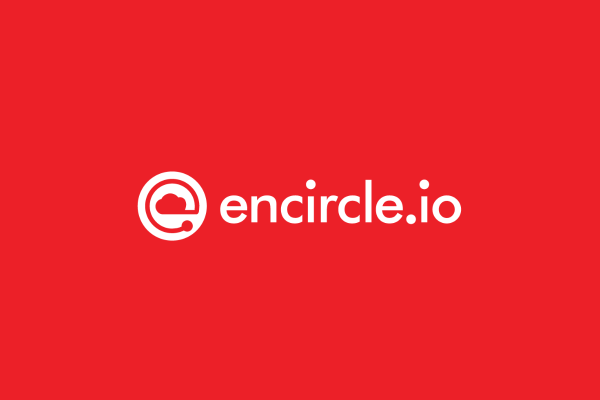 We are an early stage venture capital fund with a goal to enhance IT ecosystem that builds value and growth for all stakeholders. We are looking to invest in entrepreneurial teams with ideas and a need for capital and support to turn their ideas into great companies. We provide growth platforms to founders with passion so they can focus on making their dreams a reality! Find entrepreneurs; Walk their path; Nurture the growth & Collectively achieve success! 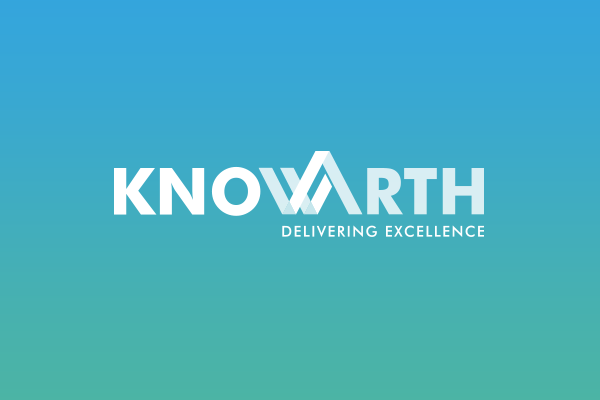 We are an early stage venture capital fund in Western India focusing IT sector. We invest in entrepreneurial teams with Ideas and Passion and provide them required capital and support to turn their ideas into great companies. Through investments in 6 companies in past 4 years, amditree sees a great way to build value for its stakeholders. 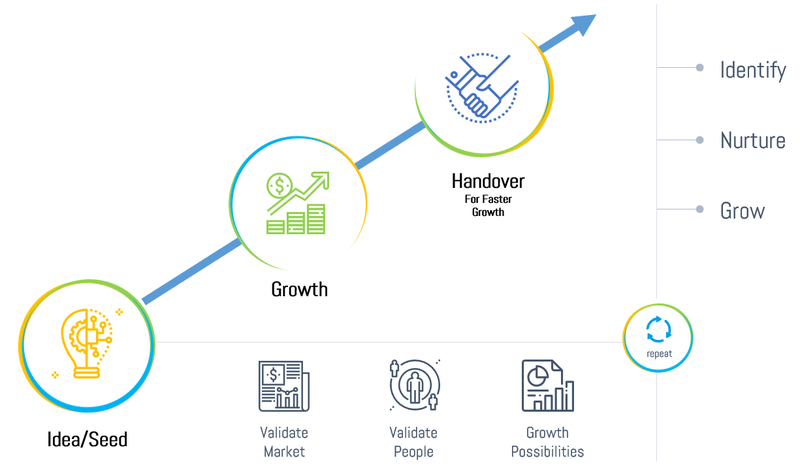 Providing right amount of money, constant mentoring and helping early stage companies with Go To Market execution, a great deal of value gets build for next level VCs. 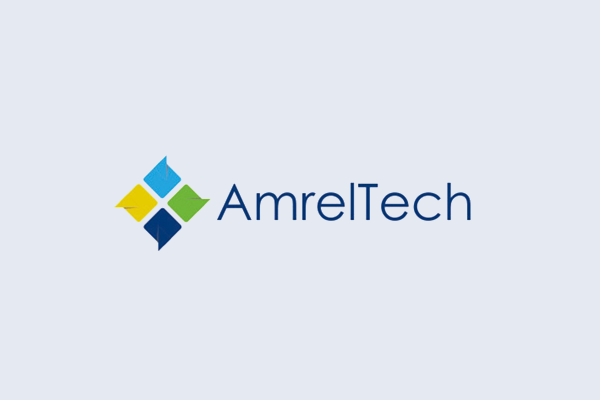 Amditree founders have built & grown organizations and bring their insights and capabilities to its operations. They and a network of mentors and subject matter experts provide hands-on leadership in amditree’s endeavour of finding entrepreneurs, nurturing growth for sustainable growth models for its portfolio companies. 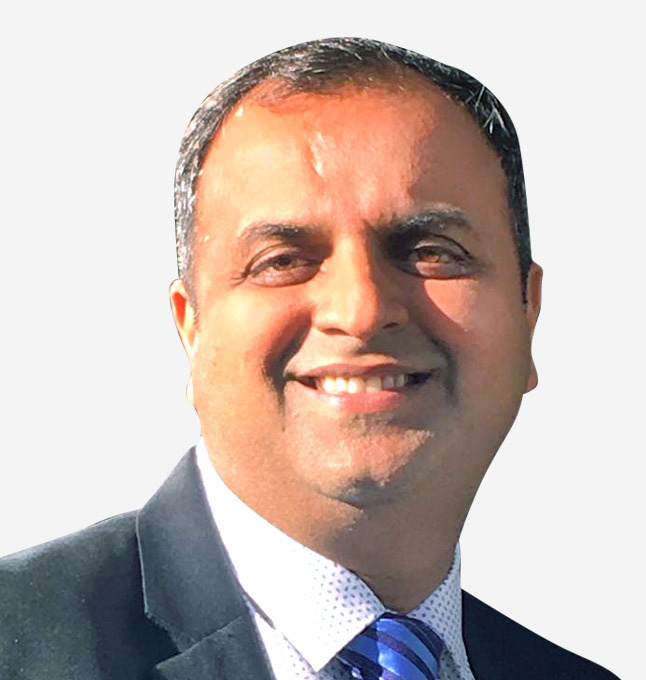 Manish split past 25 years in US and India building teams and companies developing technology solutions and products for enterprises around the World. Having exposure of two different industries – IT & Real Estate, Bhavin brings a diverse perspective to amditree’s mission. His ability to understand business and finances help companies build sustainable growth models. 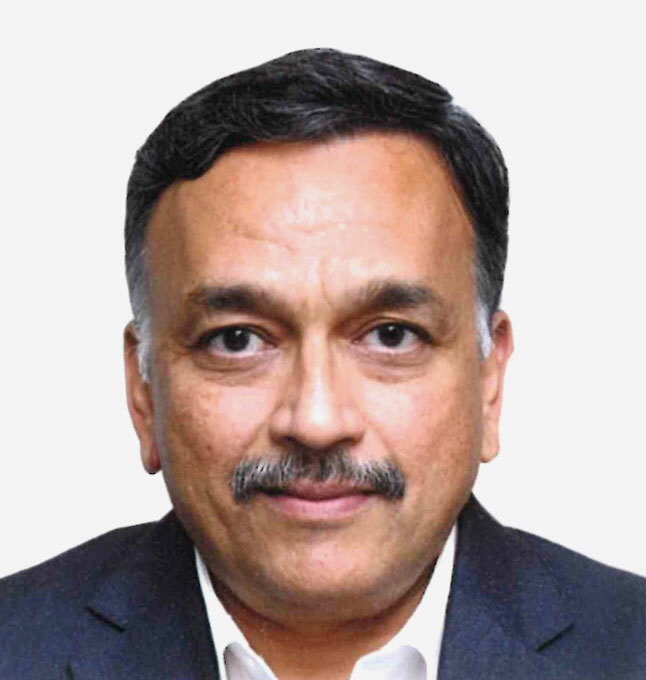 Besides his prowess in finances, Ameetbhai provides guidance with his rich experience of working as the Group CFO of ADANI and similar leadership positions at RanBaxy & Core Group. 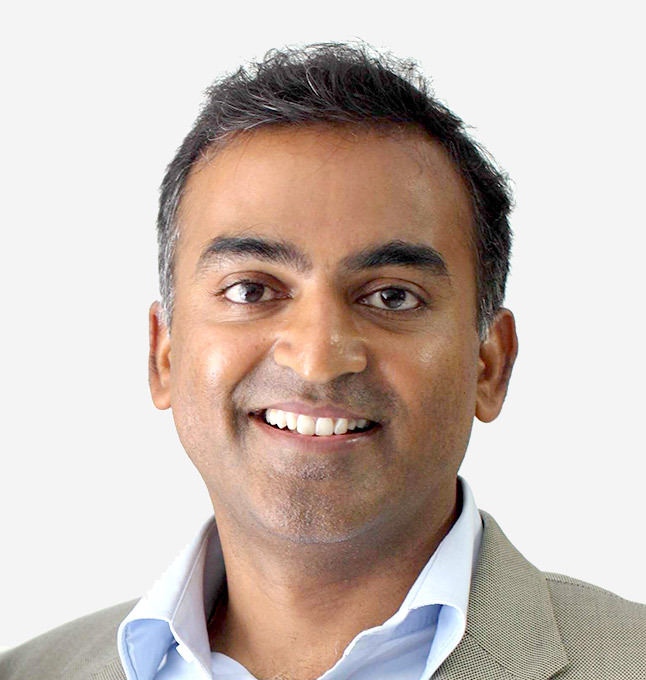 Amditree invests in people with passion – often called Founders. Next comes validation of their ideas and markets they are in. With this approach amditree invested in 6 ventures in last 4 years & helped build 4 growing companies. Investments are in IT companies building exciting products and solutions to enterprises worldwide. These companies use BigData, AI, Cloud, iOt and Machine Learning technologies to solve real world problems. 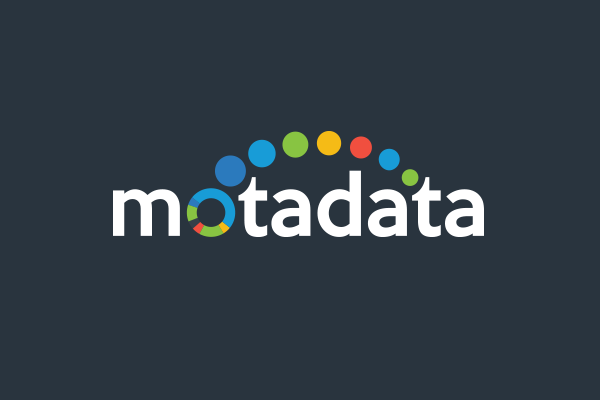 With a range of products Motadata helps companies in bringing operational intelligence through its IT Monitoring & Log Analytics platforms. 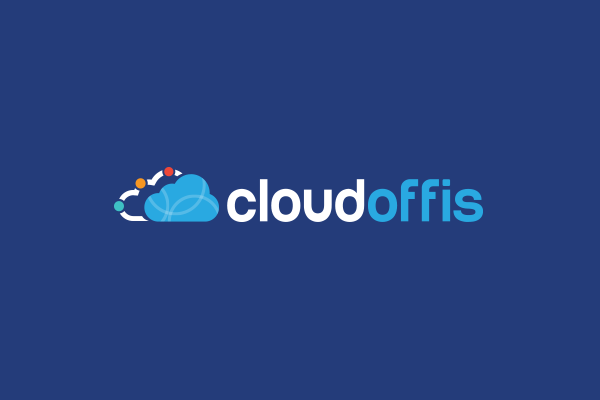 Cloudoffis provides a Cloud platform for accounting industry in Australia. A niche offering that cuts more than 40% of cost and time to SMSF professionals. 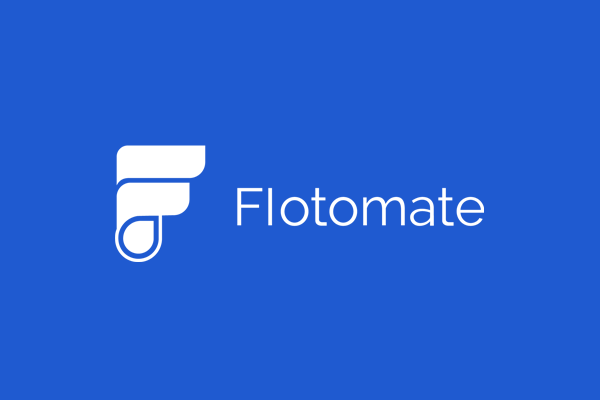 Flotomate is building Workflow Automation suit of products for IT Services Management. IOT solution & Location Analytics Platform enabling businesses to optimize store operations for maximum performance. An ambitious attempt to develop Mobile solutions in local languages. Get in touchAn entrepreneur wanting to incubator support from Amditree, connect with us with your idea. We love to help you in your growth journey!